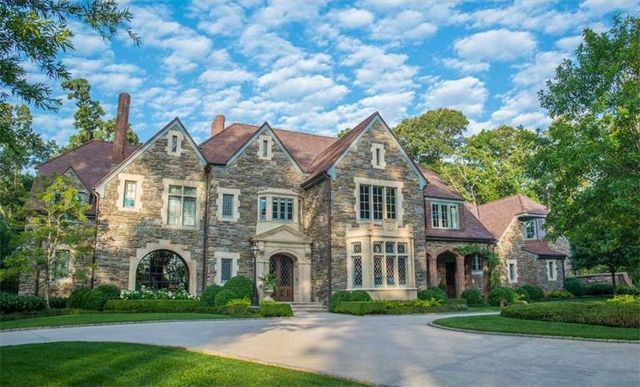 If you have a large estate, scores of movable and immovable properties, bank accounts and gifts, then you are more likely to be engaged in probate litigation. 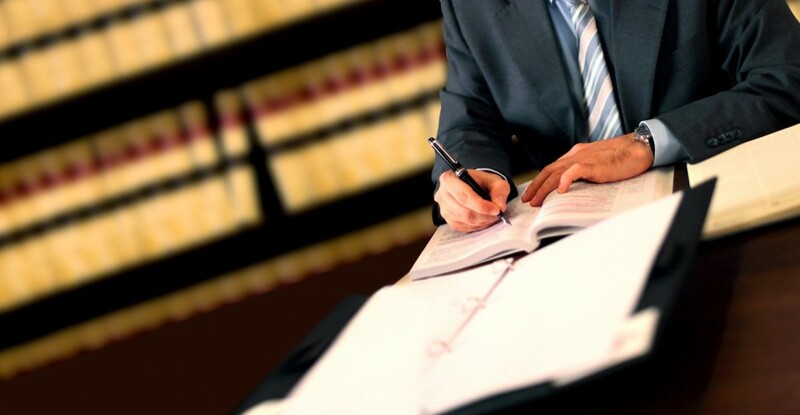 Before going into the details of probate litigation, it is important to know what probate litigation means. 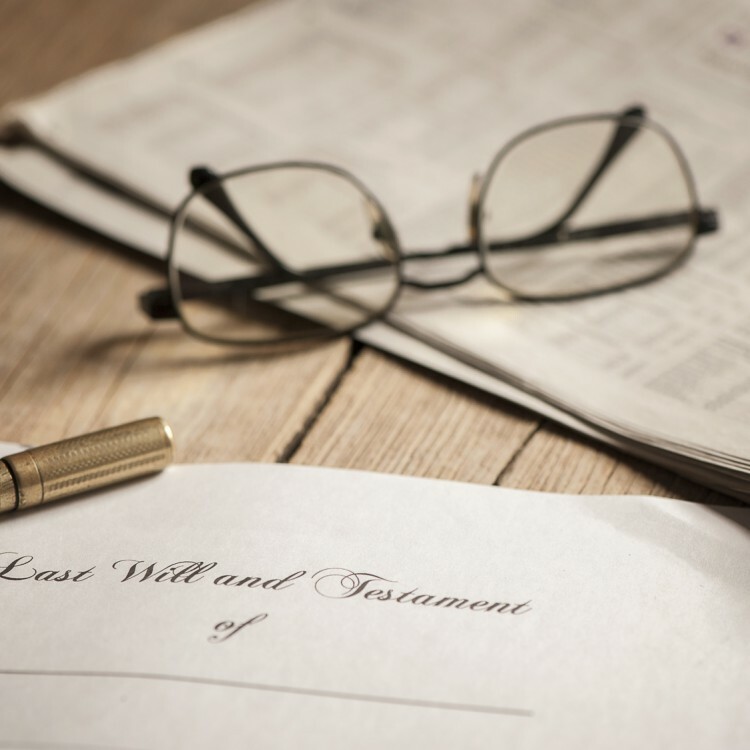 As per the probate law, a probate court will identify the assets of the deceased, decide on the payment of taxes and other incidental expenses, and distribute the property among the legal heirs as mentioned in the will. 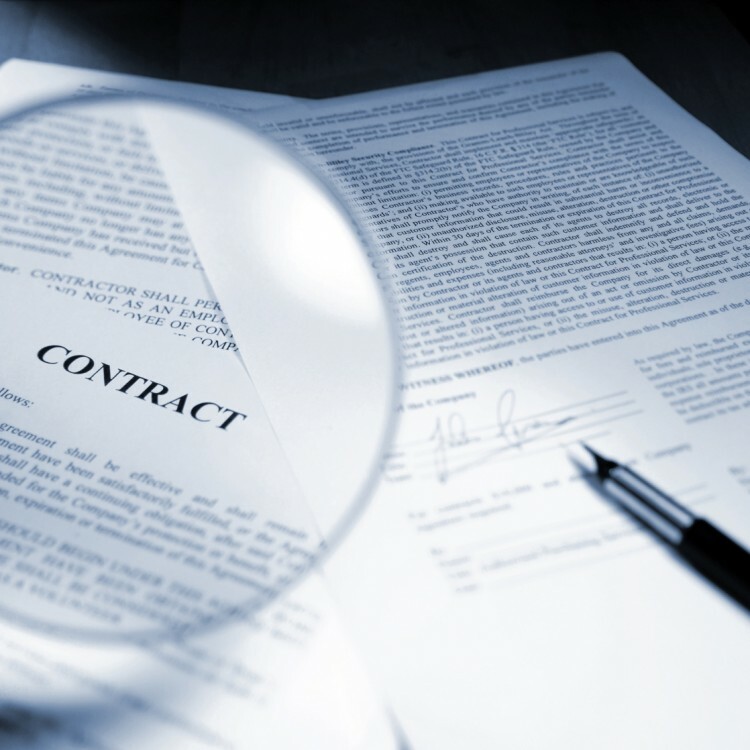 Real Estate and Property Law includes a wide amount of topics, such as buying and selling residential or commercial property to residential or commercial leases. Common Real Estate and Property Law disputes involve maintenance of condominiums and cooperatives, establishing property title and boundary lines, and zoning and property land use. Real estate and property law also comprises the financing aspects of property, such as mortgages and foreclosures. 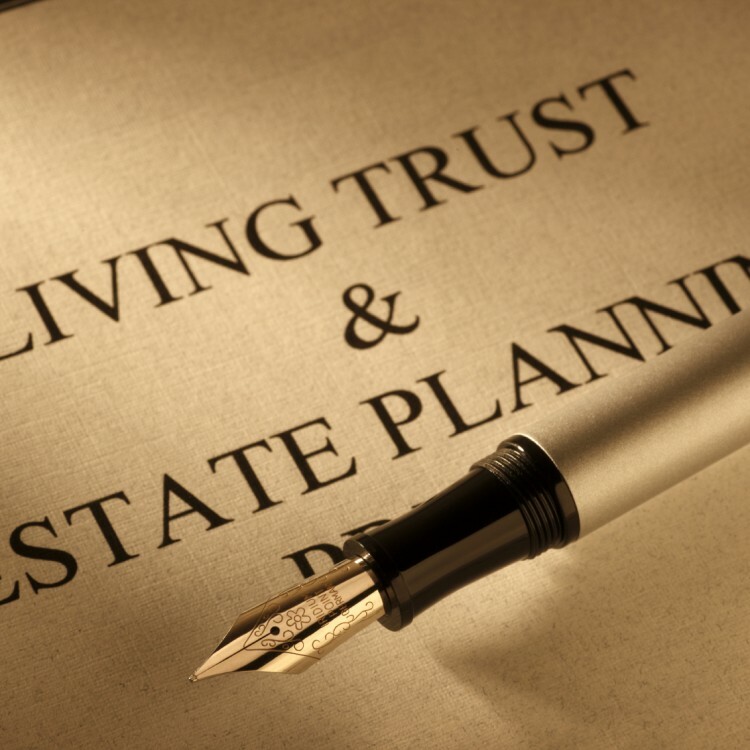 Estate planning is the act of preparing for the transfer of a person’s wealth and assets after his or her death. Assets, life insurance, pensions, real estate, cars, personal belongings, and debts are all part of one’s estate. While at Wayne State, Michael was a member of the Mens Varsity Golf Team, captaining the team his last 2 years. After college, Michael continued his love of golf and enjoys traveling. Michael was born and raised in Macomb County, and now resides in the Grosse Pointe area with his wife, Cindy, and his stepson, Michael.